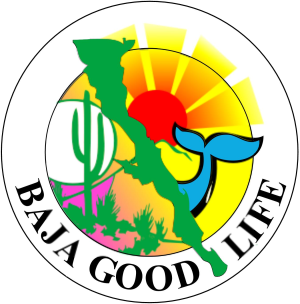 Baja Walk 100 - The 100 Mile Baja Cancer Walk: Happy Hollidays! We will be taking time off for the Holidays. 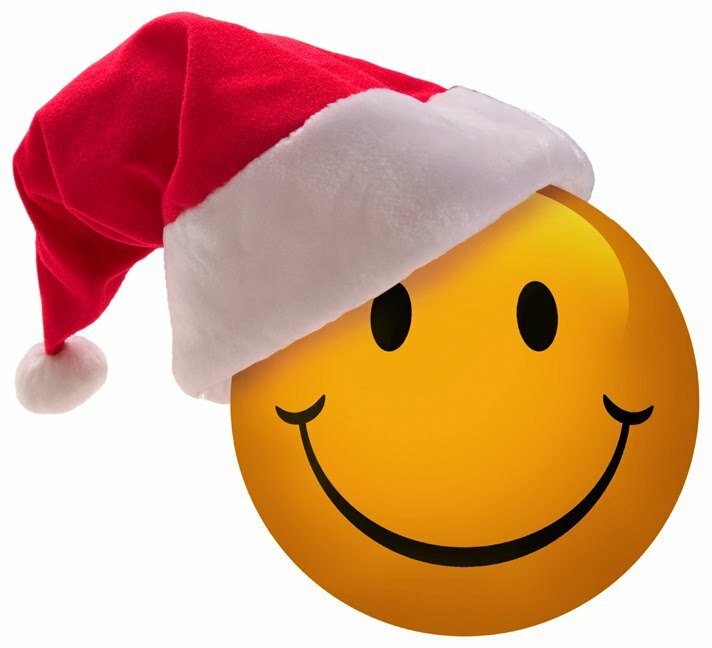 Have a wonderful, safe and happy Christmas and New Years! Meet you all at the BGLC office starting again Monday - Jan. 4, 2016; start your NEW YEAR off right! 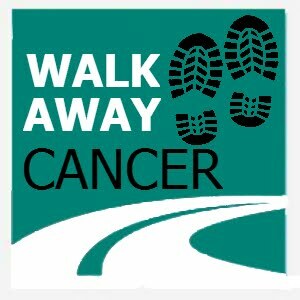 Baja Walk 100 Challage - Help us Fight Cancer in 2016!